Enjoy Autumn On The Great Lake ! 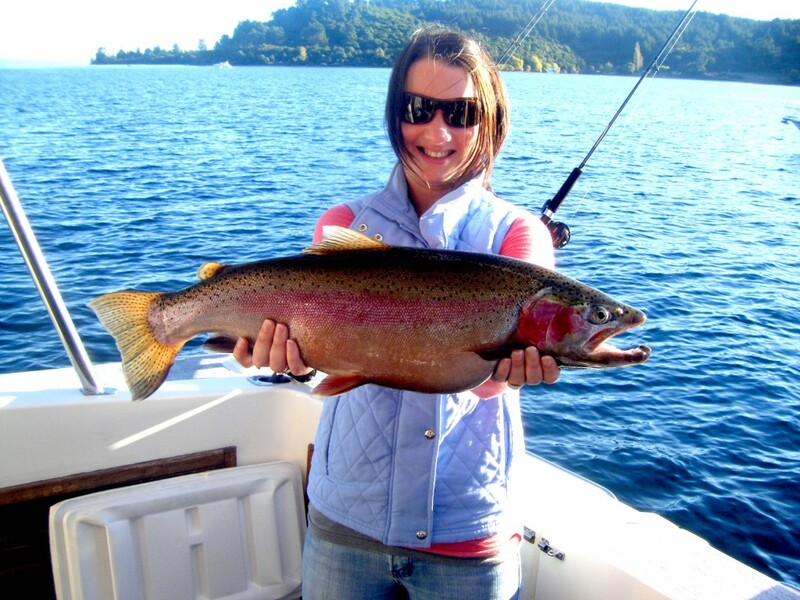 Fish Cruise Taupo helps you to enjoy our beautiful Lake and surroundings. 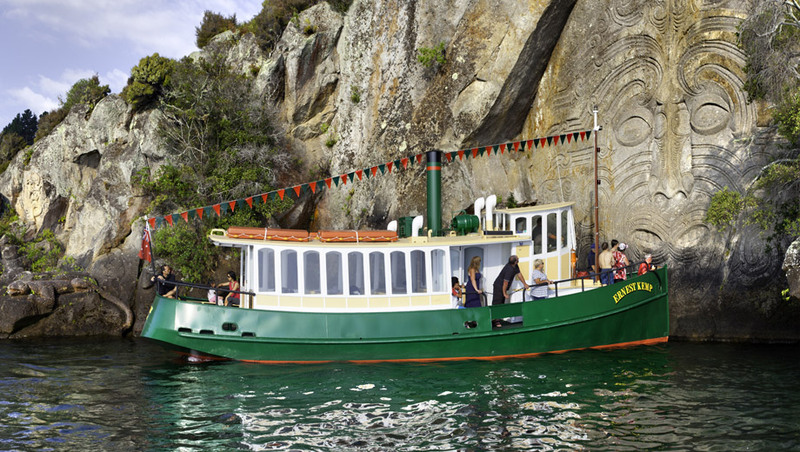 Take a tour to the famous Maori Rock Carvings with one of our four daily cruise boat options; charter a fishing vessel for a few hours to catch a Trout or make a day of it and explore the stunning bays and waterfalls our lake has to offer. Our Sight Seeing Cruises and Fishing Charters run 364 days a year, weather permitting. 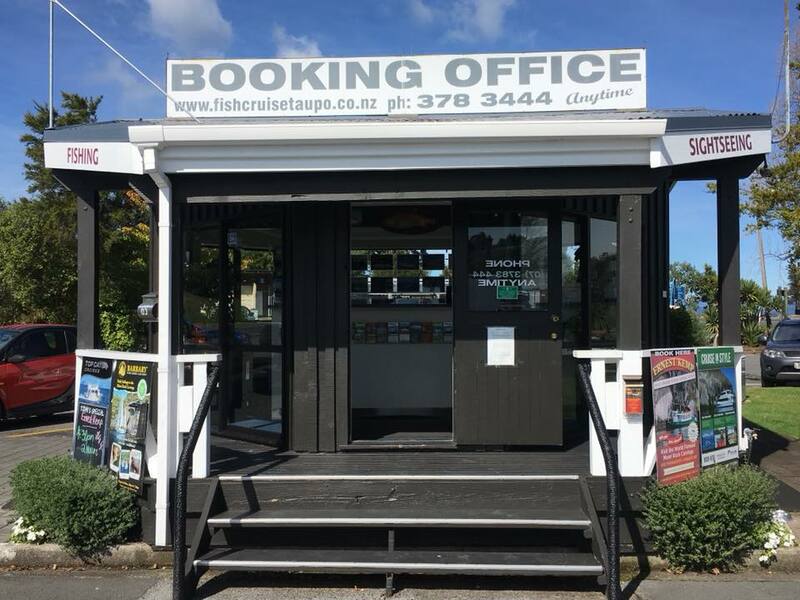 If you are looking for some holiday fun, a vacation escape, some peace and quiet or a conference group incentive, Fish Cruise Taupo can help you plan your next great fishing trip or scenic cruise. 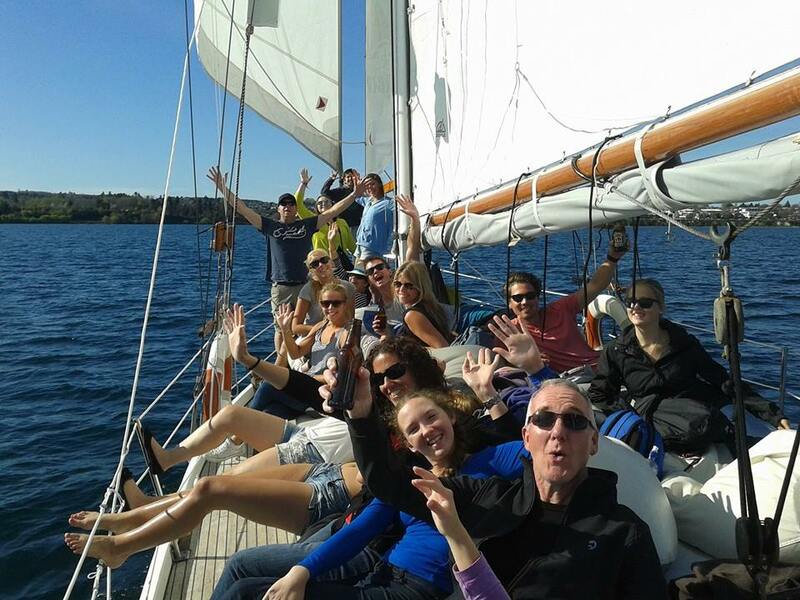 All boats are available for private charter with Fish Cruise Taupo and have their own experienced skippers. They supply top-quality fishing equipment at no extra cost. 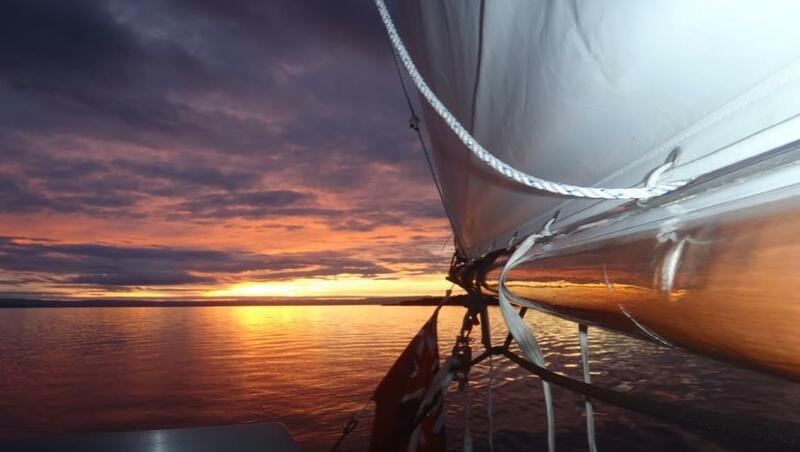 You can arrange to have meals on most of the boats, and can have overnight fishing expeditions on some of the boats. The prices for fishing are per boat per hour. There is a minimum of 2 hours for fishing charters, although we do recommend 3 or 4 hours. You will also require a fishing licence per person wishing to fish. Adult 24 hour licence is $20.00 and a child is $4.50 (to the age of 18yo), these are provided on the boat. All boats have a toilet, and tea or coffee, the friendly skipper will clean and bag your catch for you. We can recommend restaurants to cook your catch or give directions to the local butcheries to have them smoked over night.